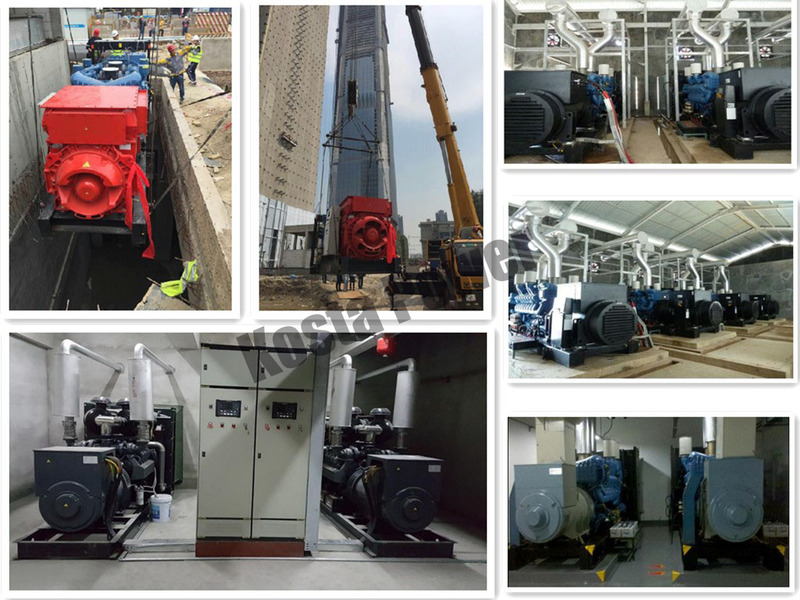 Kass mission: to provide customers with the best solution to air system and to promote the rise of China's compressor rental industry in the world. Kastar vision: to build the first brand of Chinese compressor. Koesta values: integrity, innovation, development, win-win. 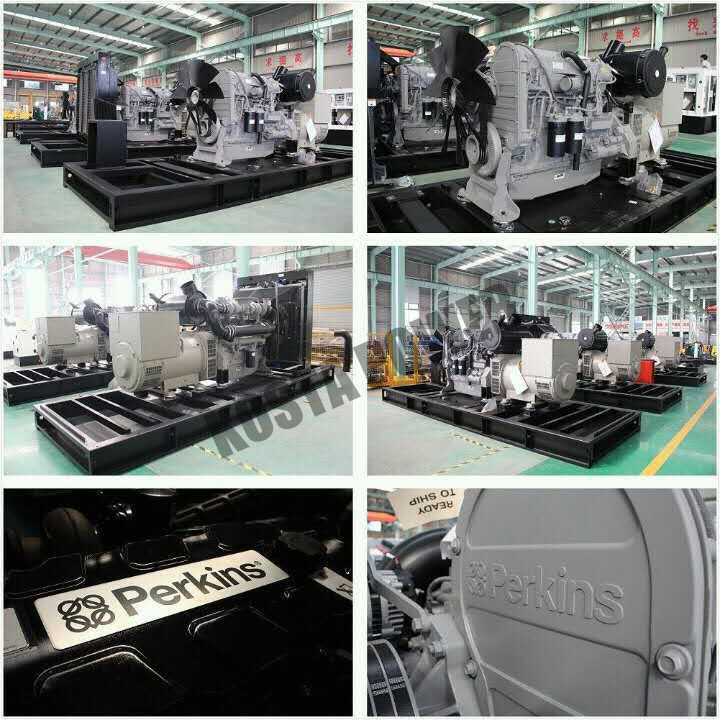 Looking for ideal Volvo 144KW Penta Diesel Generator Manufacturer & supplier ? We have a wide selection at great prices to help you get creative. All the Generator VOLVE 180KVA are quality guaranteed. 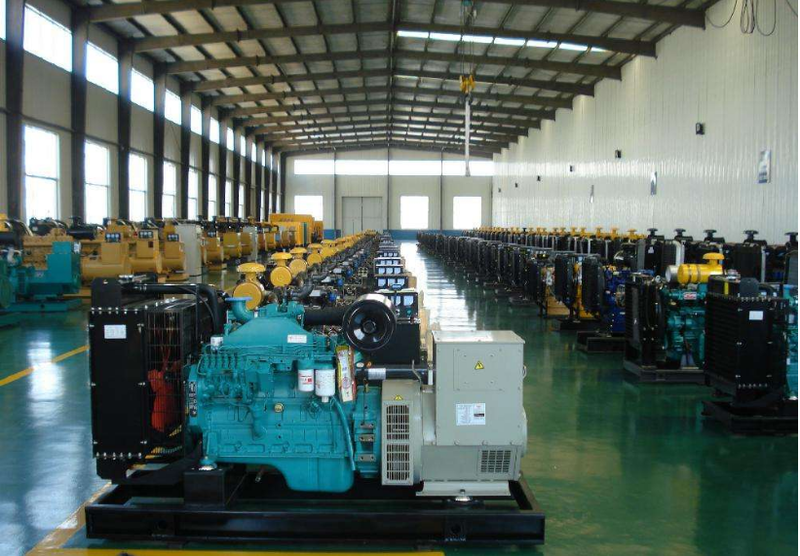 We are China Origin Factory of Honda Portable Generators. If you have any question, please feel free to contact us.